Denise Thal oversees business operations at Planned Parenthood of Michigan. Prior to that she served as vice-president and CFO at The Henry Ford. Many years before that she worked on the Bubble Project, an early cap and trade effort at the federal EPA. 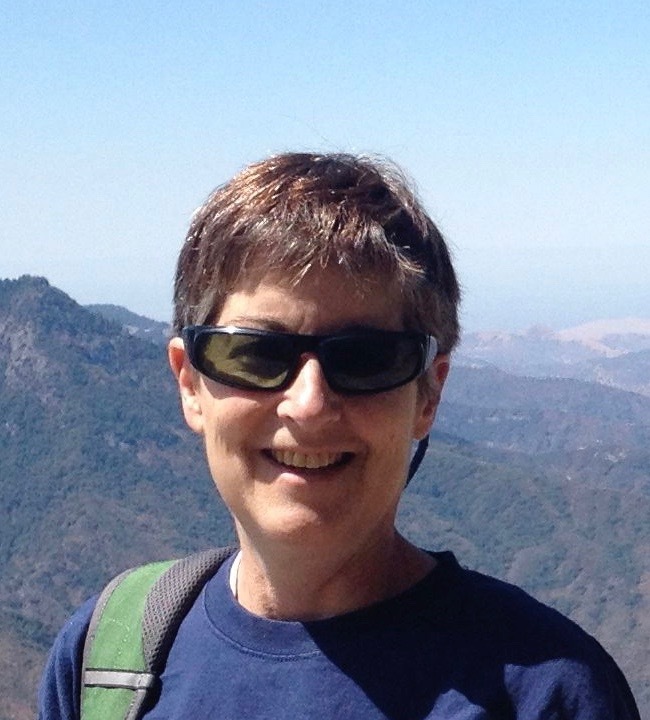 She has also served on the boards of the Ecology Center and the Leslie Science and Nature Center.